This summer two of the world’s greatest rock bands, KISS and Def Leppard, are set to deliver a massive tour dedicated to fans who wanna rock and roll all night! These two legendary rock bands spanning two continents announced that they will launch the tour as KISS celebrates their 40th year in music. The summer’s biggest hit-fueled rock tour, promoted exclusively by Live Nation, will storm through 40-plus cities throughout North America kicking-off on Monday, June 23rd in West Valley City, Utah at the USANA Amphitheater. Tickets are now on sale through the Live Nation mobile app and at www.livenation.com. 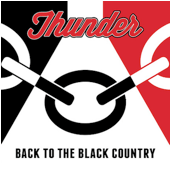 Thunder return with the release of not just one, but 2 live albums: Back To The Black Country (featuring additional highlights) and Thunder The Xmas Show Live 2013 both available now from http://www.thunderonline.com. 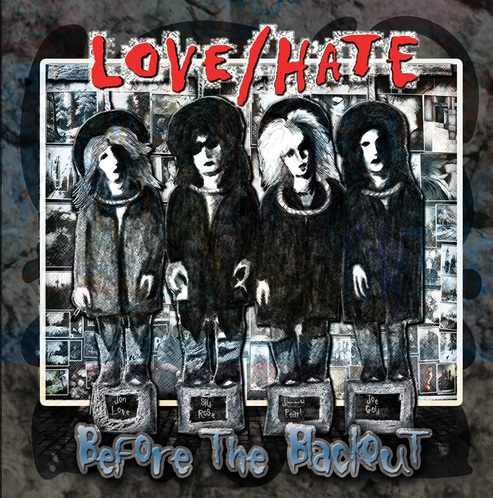 Recorded at the band’s thundering sold out Xmas Shows at Wolverhampton Civic Hall on 20th and 21st December, the albums feature the highlights of the band’s biggest Christmas shows to date, together with the biggest band, including guest backing vocals, keyboards and a brass section. To give fans a special treat one free download from each album is available now from the website. Danny Bowes says: “Here’s the thing. 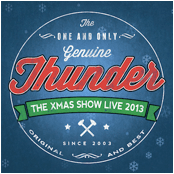 We decided to resurrect our Christmas show concept in 2011, after an incredible show at London’s High Voltage Festival that summer. Having been away for 2 years, it was really quite moving to see so many people wearing Thunder tee shirts in the crowd, all singing every word of our set. Since then we’ve not managed to get near a studio, but the Christmas shows have just got bigger and bigger, and nuttier and nuttier! Wolves Civic last December was quite simply off the scale, and the crowd was the noisiest we’ve ever played to. 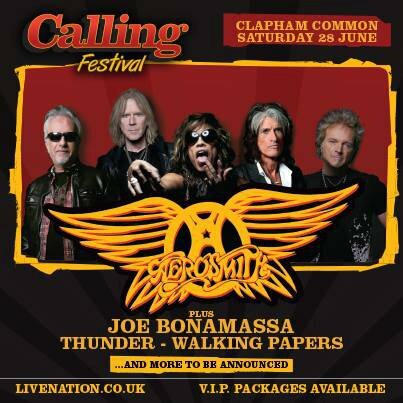 Thunder will join the line-up at the Calling Festival on Clapham Common on Saturday 28th June with Aerosmith and Joe Bonamassa, plus Walking Papers and others to be confirmed. It’s all official now – as revealed by MetalTalk yesterday, Aerosmith are playing the London Calling festival which is to be held at it’s new site in Clapham Common between the 27-29th of June. Aerosmith will play the Saturday night, June 28th. 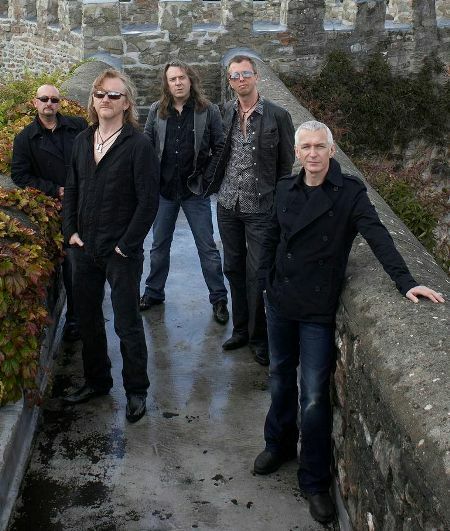 Also announced today are the mighty Thunder, along with Joe Bonamassa. Thunder will also play the Saturday night. London Calling will replace the Hard Rock Calling festival which has changed it’s name since the burger chain dropped it’s sponsorship. Live Nation decided to move from Hyde Park to Clapham Common after complaints about the noise levels from local residents in central London. The London Evening Standard’s City Spy understand that Eric Clapton and John Mayer have also been tapped up to headline the shows. 45,000 fans are expected to turn up for each day. 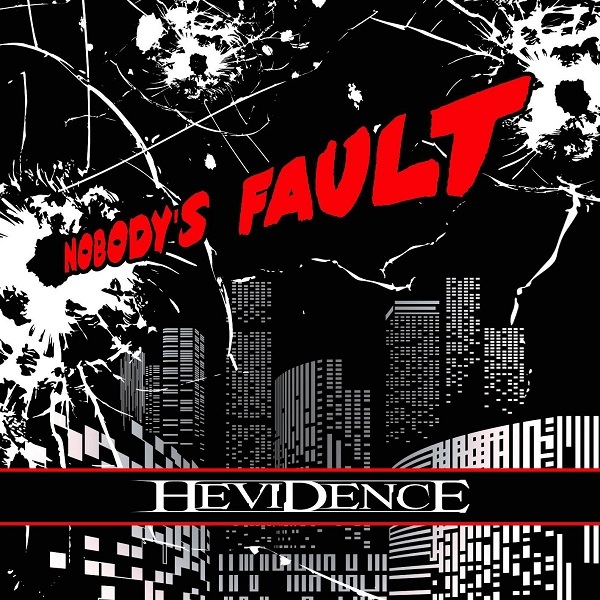 “Some of you guessed it, some didn’t. “Thunder has been asked to join Aerosmith, Joe Bonamassa and Walking Papers at the Calling Festival on Clapham Common, London, on June 28th. We’re really quite excited about this, and we’re told more bands will be announced soon. “Tickets will go on pre-sale to Live Nation subscribers at 9am this Thursday March 6th, and they will go on sale to everyone else at the same time on Friday March 7th. “We’ll post a link to buy tickets when we get it. Aerosmith To Play London Calling Festival In June? 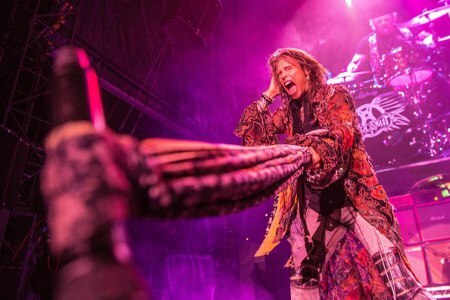 Aerosmith could well be heading to play in London as part of the London Calling festival which is to be held at it’s new site in Clapham Common between the 27-29th of June. 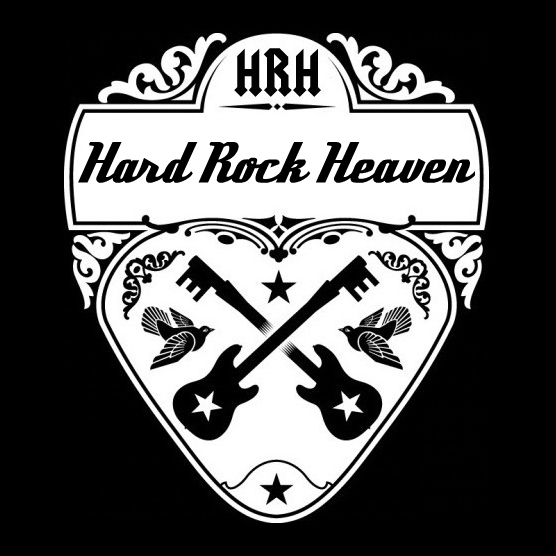 It will replace the Hard Rock Calling festival which has changed it’s name since the burger chain dropped it’s sponsorship. Live Nation decided to move from Hyde Park to Clapham Common after complaints about the noise levels from local residents in central London. It was reported in the business section of the Evening Standard last week that Michael Rapino, chief executive of Live Nation Entertainment, is making a rare UK stop on the back of figures showing the US concert promotion giants revenue grew by 11% to $6.5 billion. Live Nation will be announcing the line up very soon but the Evening Standard’s City Spy understood that Eric Clapton, John Mayer and the legendary rockers Aerosmith have been tapped up to headline the shows. 45,000 fans are expected to turn up for each day. Aerosmith play at the Download Festival on Sunday 15th June followed by the Hellfest in France six days later on 21st June. When Aerosmith last played at Download Festival in 2010 they also added a date in London at the O2 Arena. 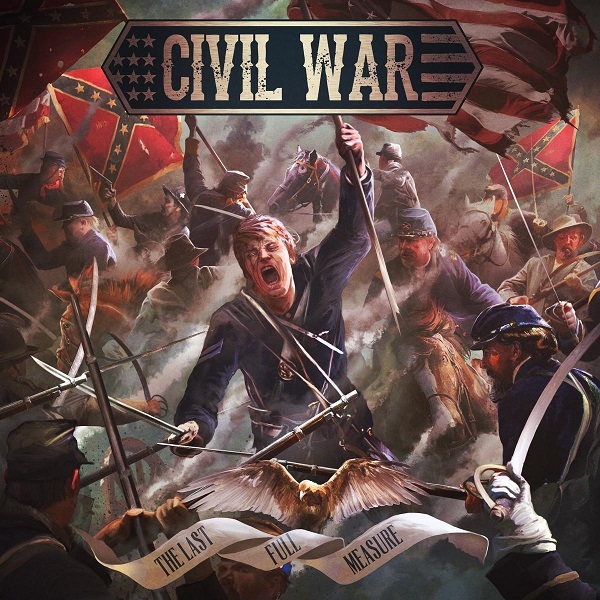 MetalTalk believe that Aerosmith will play London Calling on Friday 27th June as they have a date in Kiev in Ukraine on July 2nd, World War III permitting, and the band are taking a rest on all their European dates of between 5-7 days for each gig. It is probable that Aerosmith will set camp in London for the duration of the UK and French date. For the full announdced dates so far on Aerosmith’s ‘Global Warming Tour’ can be found at http://www.aerosmith.com. After more than three decades together, Motley Crue announced their Final Tour and the band’s ultimate retirement. 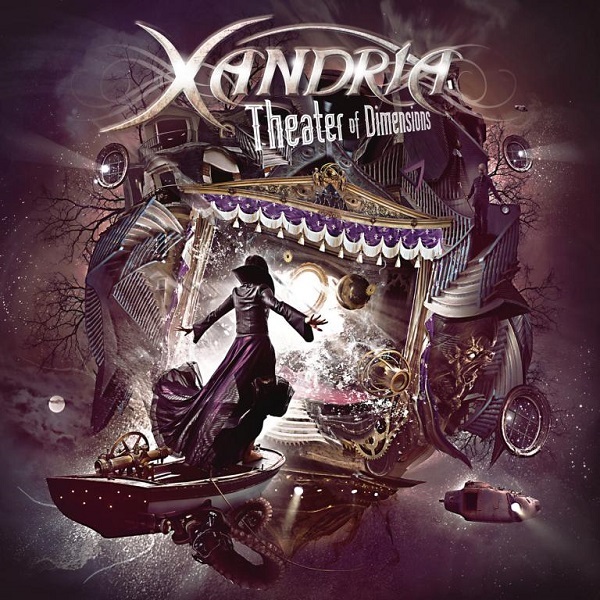 The announcement was solidified when the band signed a formal Cessation Of Touring Agreement, effective at the end of 2015, in front of global media in Los Angeles. Celebrating the announcement of this Final Tour, the band performed on ABC’s Jimmy Kimmel Live last night and will appear on CBS This Morning today, 29th January. Check out the two videos from The Jimmy Kimmel show at the bottom of this page. With over 80 million albums sold, Motley Crue has sold out countless tours across the globe and spawned more than 2,500 Motley Crue branded items sold in over 30 countries. Motley Crue has proven they know how to make a lasting impression and this tour will be no different; Fans can expect to hear all the band’s hits and look forward to mind-blowing, unparalleled live production. The Final Tour presented by Dodge and produced by Live Nation will kick off in North America on July 2nd in Grand Rapids, MI and reach 72 markets before hitting intern ational territories in 2015. To Live Nation Motley Crue tours are not only box office successes but artistically their shows have set the bar for production and entertainment value. The Dodge brothers were a notorious duo, so it seemed only natural to partner with the World’s Most Notorious Rock Band. “Whenever I talk to people about Motley Crue, the common thread is how cool and relevant the band remains even after 33 years,” said Tim Kuniskis, President and CEO, Dodge Brand, Chrysler Group LLC. 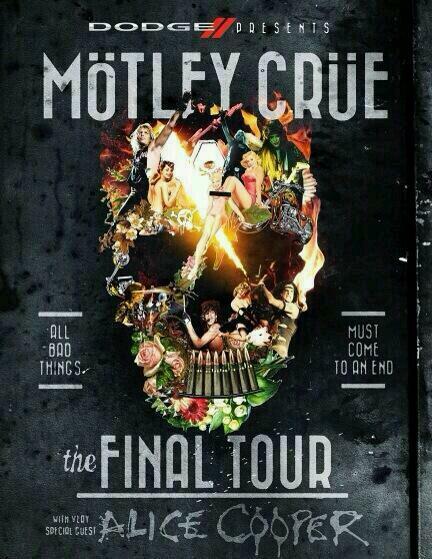 The Final Tour will coincide with the film made from Motley Crue’s NY Times Best-Selling book The Dirt. Jeff Tremaine (Bad Grandpa) has signed on to direct the opus that is set to debut in theaters globally in 2015, coinciding with The Final Tour. The Dirt is not only one of the best selling rock books of all time but also one of the greatest rock books of all time because of its brutal honesty, its unique voice, its multiple perspectives on the same events and its first-person inclusion of all members of the same band. Most rock memoirs are salacious mud-slinging accounts of a single person and Motley Crue was adamant to include the perspectives of all four of its members. Tremaine’s intention is to make, not just a great movie about a band, but a great movie about four misfits who, despite themselves and everyone else, band together to overcome the odds and change the history of Rock & Roll. “The Dirt’ is a movie I’ve wanted to make ever since I read the book in 2002,” says Tremaine. “I relate to the story on so many levels; my whole professional career has been about boys behaving badly, so I have a real connection to the material. 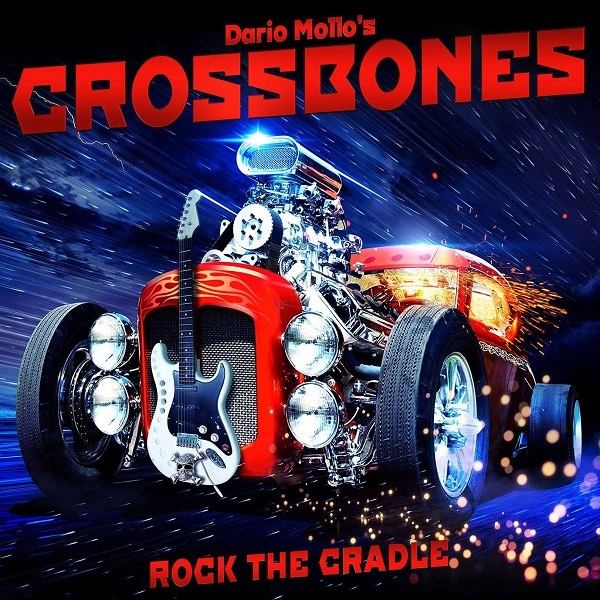 It’s awesome to be working with the band at such an exciting time in Motley Crue’s history.” The film will be produced by the members of Motley Crue, Rick Yorn, Julie Yorn, Erik Olsen and 10th Street Entertainment. Motley Crue Fan Club members will get the exclusive first crack at tickets and VIP Packages, via a unique code, beginning on Wednesday January 29th starting at 10am local time. VIP ticket packages will be made available to the general public on Thursday January 30th at 10am local time. The general public ticket on-sale for most shows is Friday, January 31st. UK dates will be announced later this year.